Cycle to work organisations are a fantastic way for you to purchase a new bike and equipment for commuting to work. 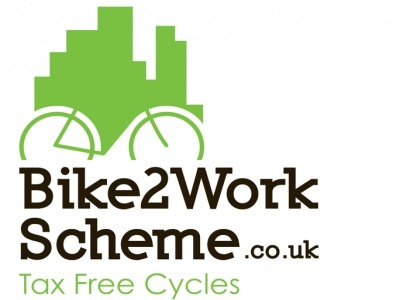 Within the Government's Green Transport Plan, there's a tax exemption which allows employers to provide cycles and safety equipment to employees as a tax-free benefit. The employer buys the bikes and safety accessories at full retail price, including VAT which is reclaimed in the normal way. The employee then pays a monthly amount for the bike from their gross salary before any deductions are taken over a 12 month period, meaning they are saving up to 42% off the RRP on the bike and equipment. The employer then also saves on the National Insurance contributions which they make for the employee. Basically it's a win win situation, both for the Employers and the Employees! So if your company is already part of a scheme find out which one and get in touch with us, if they are not, mention it to them and explain the benefits. As well as saving money it provides a healthier workforce, reduces carbon footprint, saves on parking and no administration costs to set up! The Green Commute Initiative scheme is a particular favourite of ours. There is no £1,000 limit.